When the cold winter weather rolls in, I just want to stay snuggled up under the blankets. And cleaning is the last thing on my mind. While I wish I could just wait to clean until spring. That isn’t an option… yuck! So, I’ve come up with a few speed cleaning tactics to at least get back Netflix on the couch quicker. 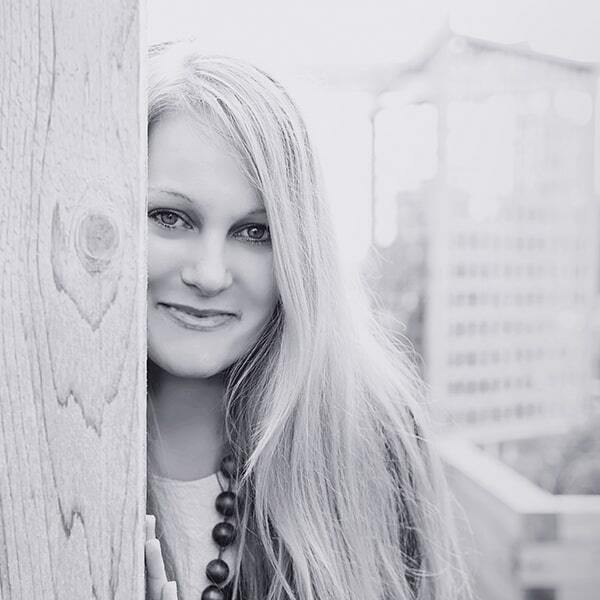 Check out my unexpected speed cleaning tips below and don’t miss the printable winter cleaning checklist. I don’t know about you, but I always feel like I’ve accomplished more when I can check it off a list, especially while watching Netflix. Think of it like going to the grocery store. You typically start in the same end of the store each time and little by little, memorize where most items are based on your starting point. Thus, making your shopping trip quicker and more efficient. But, if you start at the opposite end of the store or in the middle you will have a hard time finding the items on your list. Resulting in more time spent at the store. A similar experience can occur when you are cleaning your home. So, here’s a tip – choose to start on the same end or level of your home every time you clean then work your way through. The bedrooms are often a great place to start since they usually require less cleanup than other areas of the home and help you quickly gain momentum. 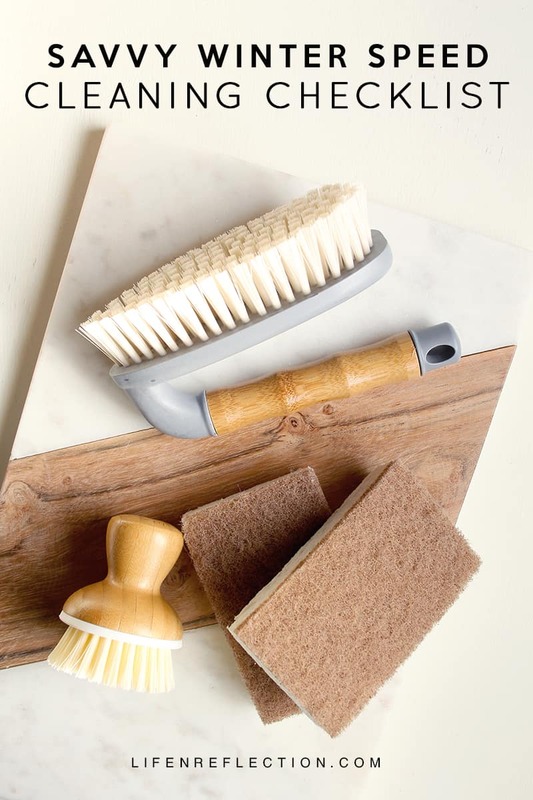 One of the quickest ways to speed clean your home is by using fewer cleaners. 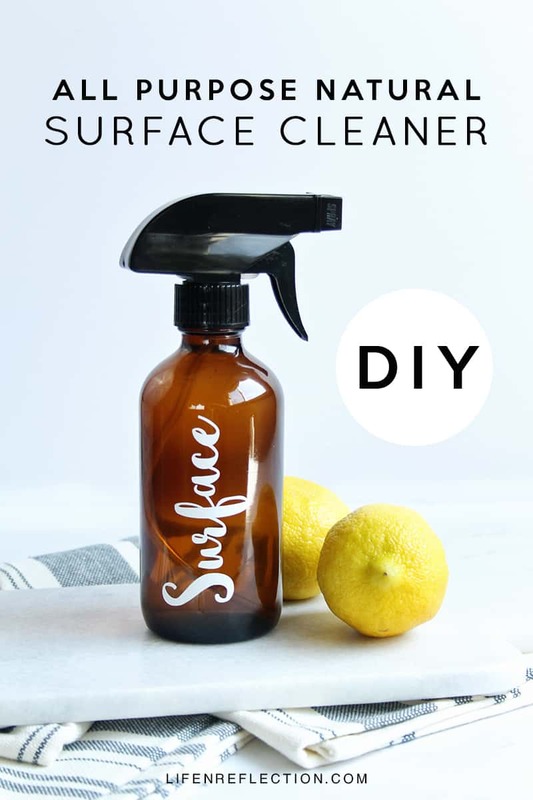 If you can clean multiple surfaces with just one cleaner you’ll save a ton of time! 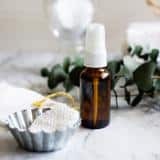 The next time you’re in a pinch to clean your home or just feeling lazy, grab a few cleaning cloths and a bottle of this DIY All-Purpose Natural Surface Cleaner. The dishwasher really helps us cut our cleaning time in half, but what about cleaning it? 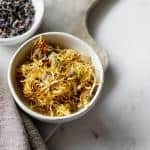 Fill two small bowls with distilled white vinegar and an optional 6 drops of lemon essential oil. Place each on the top shelf your dishwasher. Set the dishwasher to run a short cycle free of any dirty dishes. The vinegar and lemon essential oil will cut through soap scum leaving your dishwasher fresh and clean! Stop wasting time on endless scrubbing and opt for a heavy-duty cleaner when needed. 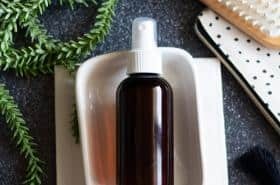 This natural cleaning solution can be applied to countertops, ovens, microwaves, sinks, and more. 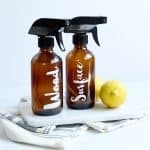 I use this Heavy Duty DIY Natural Kitchen Cleaner with the degreaser steps in the recipe to clean my stovetop. It works wonders to clean all the icky sticky grease. Check out the tips in the recipe to put its heavy duty power to the test! The microwave can get pretty gross and you could spend a chunk of time trying to clean it. 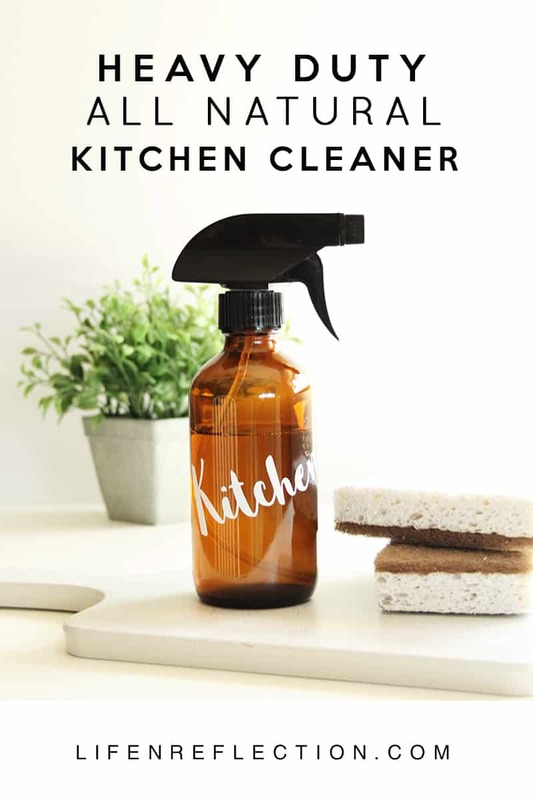 Or you zap it clean with just a few steps to dissolve food splatters without scrubbing. Pour ½ cup of water into a medium microwave-safe bowl. Slice one lemon in half and squeeze the juice into the bowl and toss in the halves. Place the bowl inside the microwave and set the timer for three minutes to allow the water to boil. Let stand for five minutes then carefully remove the bowl. Wipe down the inside of the microwave with a cloth and wah-lah! 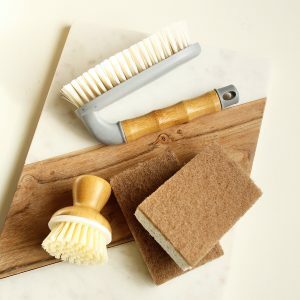 Tired of spending half an hour to clean the shower tile and grout? 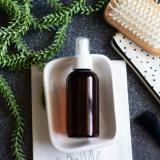 I’ll let you in on a little-known way to conquer annoying soap scum and save time and money. 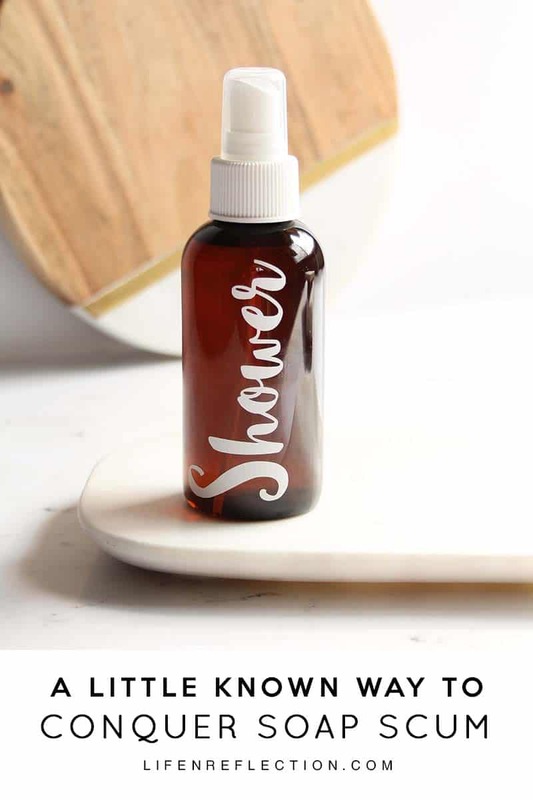 Add this Natural Daily Shower Spray to your daily cleaning routine. Just a few quick sprays every day after showering helps keep mold, mildew, and soap scum away. Clutter is most often items that haven’t been put away. Carry a large basket from room to room while you clean. Add items that belong to other rooms into the basket. If you have children, ask them to return the items to their place or toss them out. Instead of spending the time to constantly put things away when you are trying to clean! 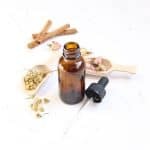 Save the floors for last to save time and make your home smell amazing! After you finish cleaning each room sprinkle Refresh Carpet Powder on carpeted areas of your home. Let it work it’s magic to reduce odors. Then vacuum it all up as the finishing touch on your cleaning. Once you try it, you’ll want to use it every time you vacuum! 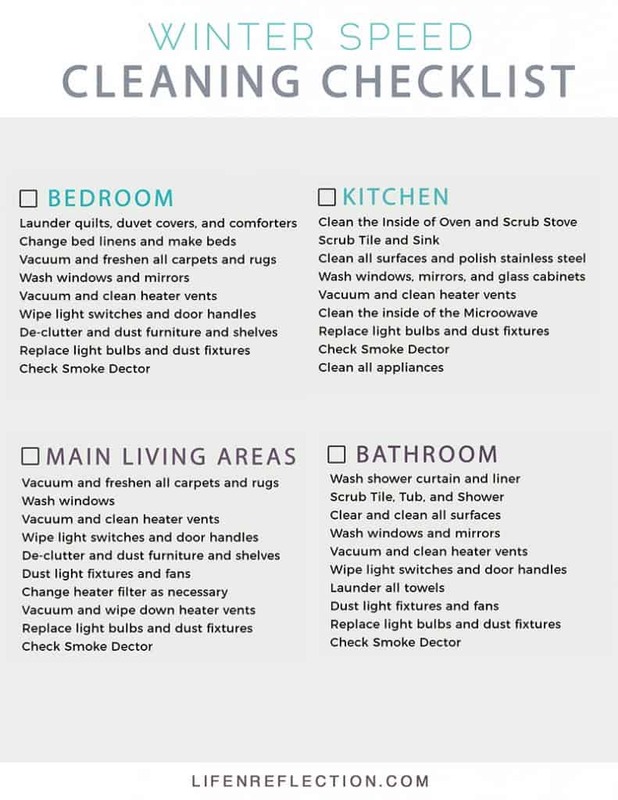 Save or print this handy winter cleaning checklist from the Life-n-Reflection Resource Library. Grab it and more printables, checklists, and reference guides! 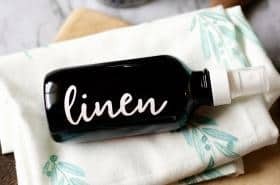 Do you have a favorite speed cleaning hack? Leave a comment below and share it with us! 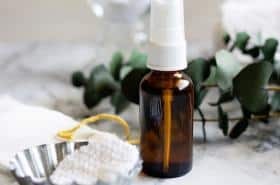 Ready to swap chemical cleaners for a natural money-saving alternative? 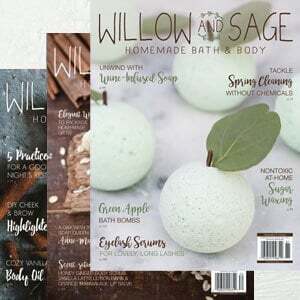 Then grab a copy of No Nonsense Natural Bathroom Cleaning Methods, That Work! I’m feeling a bit lazy these days and your speed cleaning tips will help me get back to Netflix quickly. Thank you! You are so funny, but I totally agree! I just started watching The Crown on Netflix this week and I can’t wait to watch more! 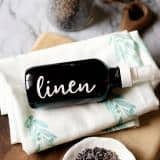 Thanks Kristine, I have found that natural cleaning products are so much quicker to use on top of being better for my family.